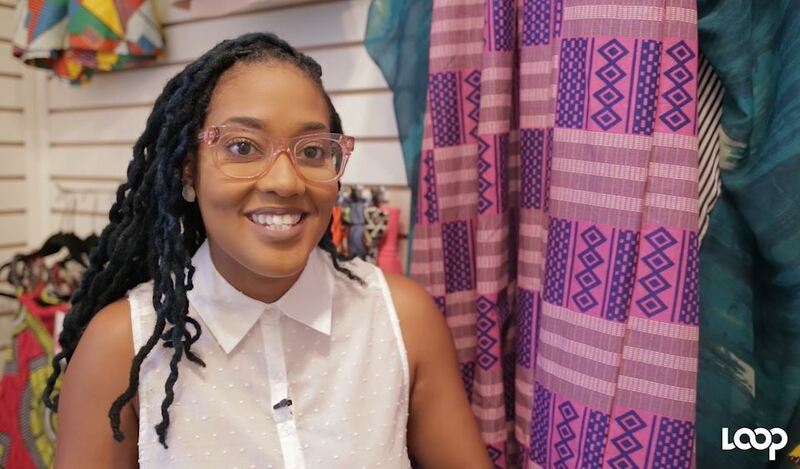 In this month’s video edition of Young People in Business, we met up with fashion designer extraordinaire Shari Cumberbatch to find out more about her experience as a young entrepreneur with her business Shop Shari. 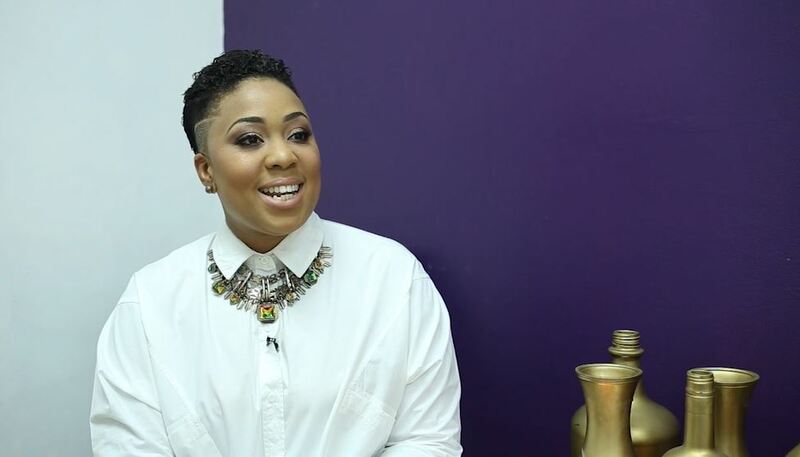 A creator of beautiful, vivid accessories and clothing, Shari catapulted to popularity with her now-ubiquitous Ankara-print necklaces. She has since expanded to include sandals, bags and apparel, including a recently introduced menswear line. Her business, founded online, now has a retail location at #63, Rosalino Street.